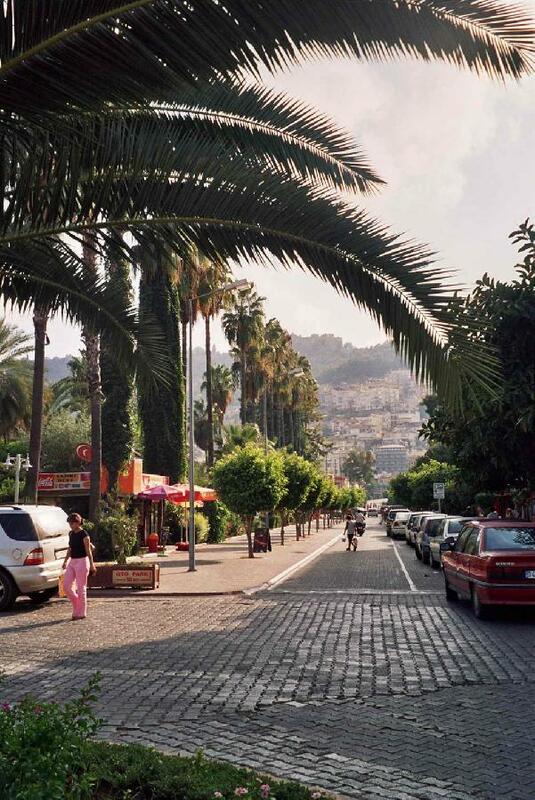 Alanya is a beautiful holiday center of luxurian vegetation, modern hotels and motels, numerous shops and boutiques, seafood restaurants, cafes and bars and long sandy beaches, as well as historical background and natural beauties. It is one of the biggest touristic centers of the Mediterranean with its capacity over 100 thousand beds used for tourists. Uploaded by slavica on 9/11/2006, viewed 8385 times.